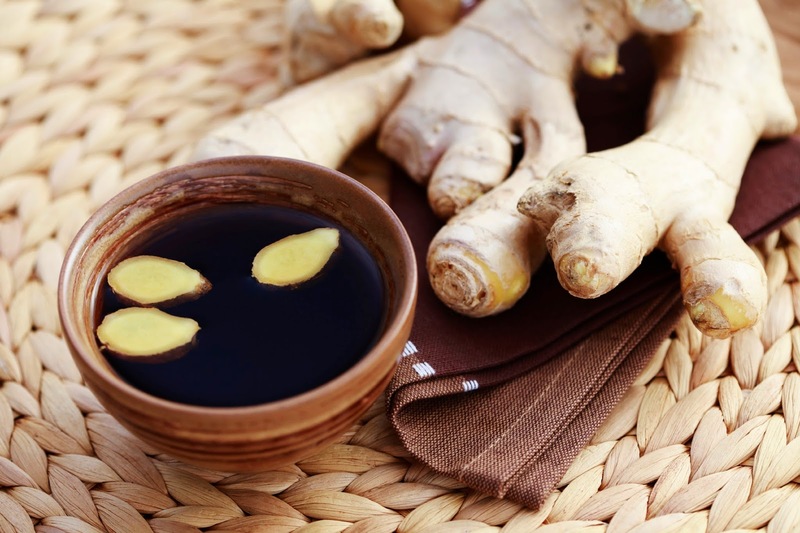 For menstrual cramps, ginger was discovered to be as effective as ibuprofen for period pain. Make that time of month a little less uncomfortable with a cup of warm ginger tea. 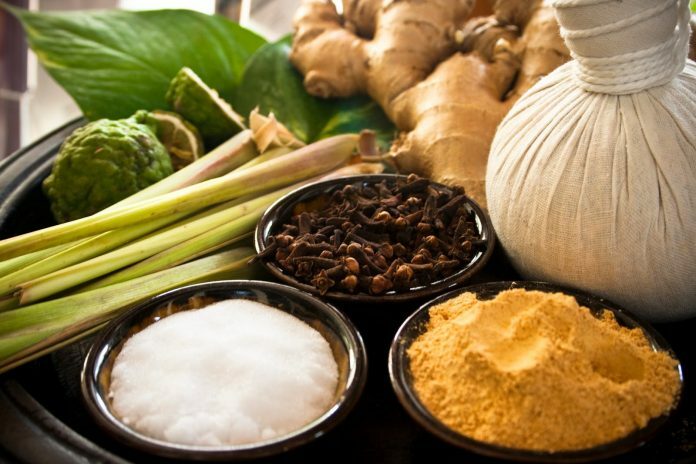 Traditional Chinese Medicine (TCM) has long supported the belief that ginger targets the uterus, improves blood flow and reduces inflammation in your muscles. If true, it provides explanation for the effectiveness of this solution. For improved urinary tract health, it’s the proanthocyanidin compound that serves to fight the bacteria that causes a urinary tract infection, commonly referred to as “UTI”. It is also believed to prevent the bacteria that are shed from E. coli from attaching to the bladder walls and wreaking havoc. 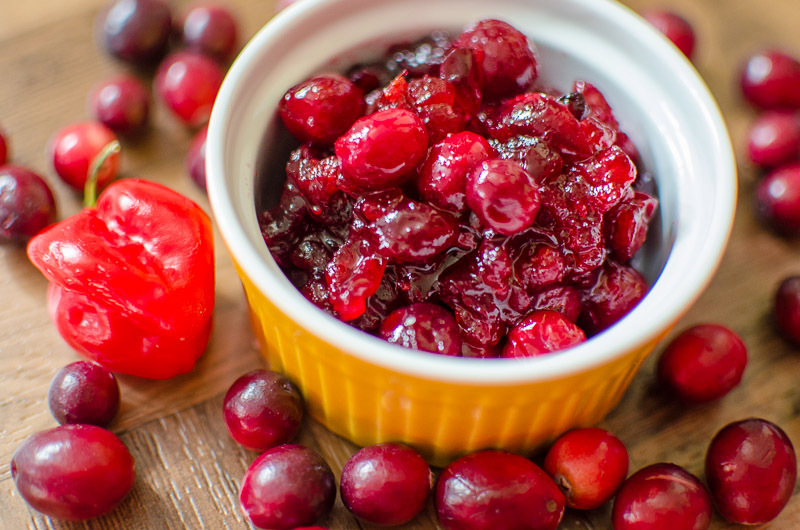 Ideally, cranberries should be eaten daily as a preventative measure, not as a cure after the fact. In fact, one or two glasses of 20% pure cranberry juice will likely prevent recurrence of UTI’s. For cases of PMS, it is believed that those with lower calcium levels are more prone to suffer from symptoms. Perhaps this is a reason why the National Institutes of Health recommend that adults consume about 1000 milligrams of calcium per day. That doesn’t mean you’re confined to dairy, there are other good sources of the nutrient such as almonds, broccoli, leafy greens and sardines. 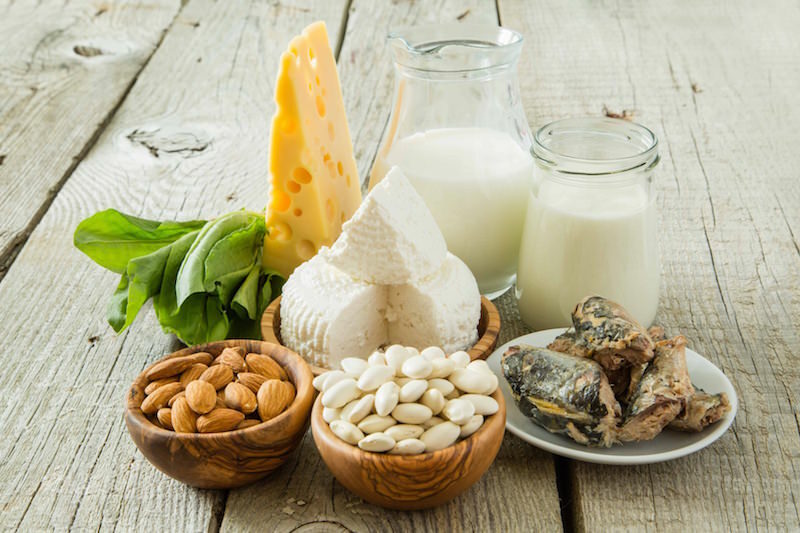 If you’re one of the 85% of women who suffer symptoms such as irritability and mood swings, it probably wouldn’t hurt to add a little more calcium to your daily diet and maintain an amiable temperament. For itchy and inflamed skin, both symptoms of eczema, oatmeal is popularly used – externally. Oatmeal contains an abundance of phytochemicals known for their anti-inflammatory properties. Here’s what to do – make a bath. Put 1/3 cup of plain regular oatmeal into a blender and grind it down to a fine powder. Pour the oatmeal into your warm bath and stir with your hand until the bath appears milky. Hop in and soak in the relief. If you’re not a bath person, you may make a paste instead. Just mix ¼ cup oatmeal with enough water to make a thick paste. Apply to affected areas and let stand ten minutes before washing off. 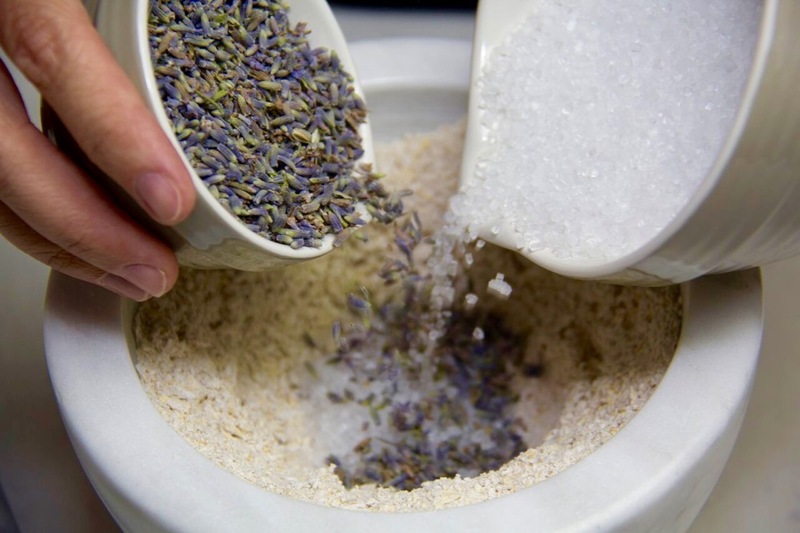 For dry skin, sea salt can be just as effective as store bought skincare products when it comes to rough textures on your knees, elbows and heels. It’s a great exfoliator as it contains thick grains that do a decent job of voiding dead skin when used as a homemade scrub. 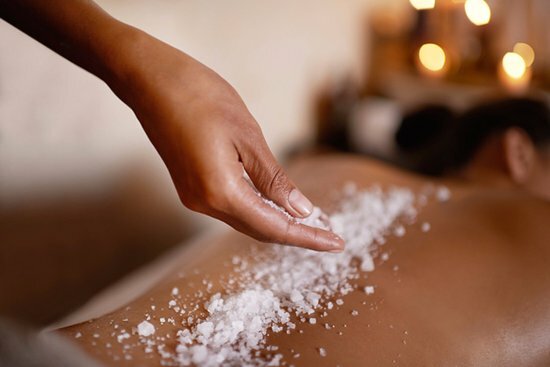 Simply mix one cup of sea salt with ½ cup of light massage oil in a bowl and apply. Be mindful to use the cure only on rough textured areas as it is not for use on sensitive skin. 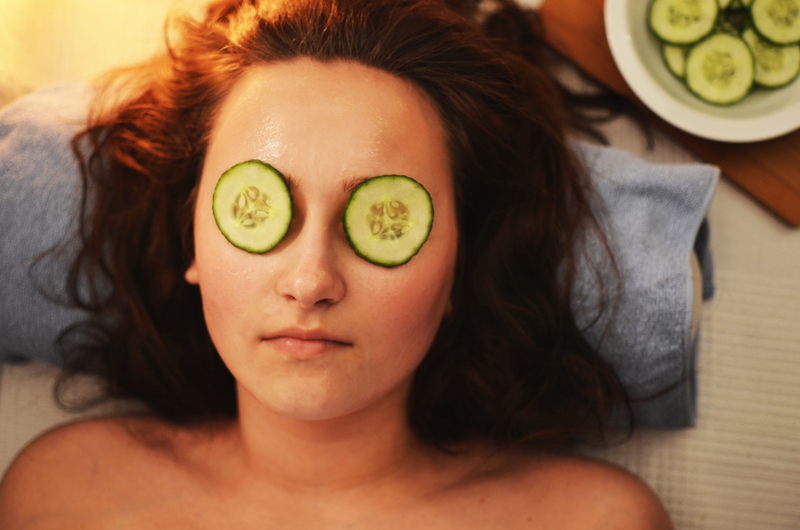 For puffy eyes, laying cucumber slices over your eyes is an infamous remedy, made famous in countless comedies. Since cucumbers are 95% water you’ll feel a nice cooling sensation that will cause the blood vessels to constrict, thereby reducing inflammation. They are more reliable than ice packs as the slices are the perfect fit to the contour of human eyes. They typically take only ten minutes before any swelling is noticeably reduced. 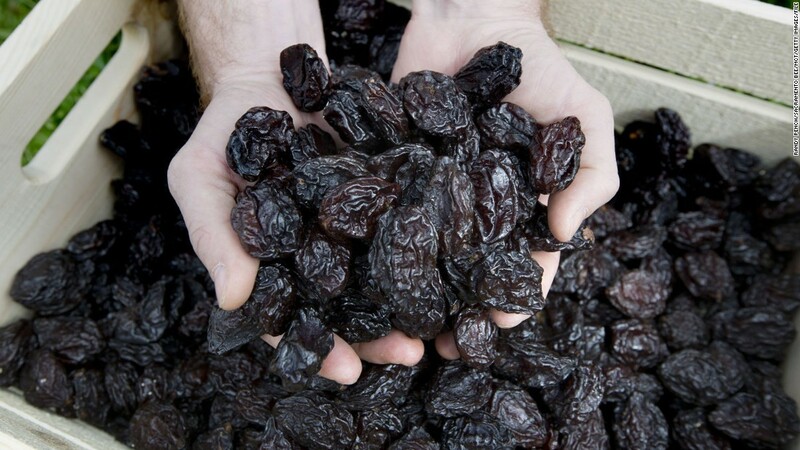 For constipation, dried prunes are rich in the insoluble fiber that is the active nutrient for this treatment. It doesn’t dissolve in water, instead it creates bulk waste that pushes through the digestive system. Prunes also feature two substances that act as organic laxatives (sorbitol and dihydrophenylisatin) which are believed to be better than over-the-counter laxatives. You should see results with just one prune a day, but bump up to two as needed. For hiccups, a teaspoon of sugar under your tongue can trick your body out of the reactionary series of diaphragm spasms known as hiccups, the sweet sensation strong enough to stimulate the vagus nerve. The vagus is the longest cranial nerve in our bodies, it starts at the brain stem and extends as far down as the diaphragm where it maintains stomach control. Keep the sugar in place under the tongue and let it fill the back of your throat before swallowing. You’ll be hiccup free in moments. For heartburn, your best course of action is to avoid foods such as soda, beef that is high in fat, or anything fried – they all cause acid reflux. Keep an apple on hand if you experience attacks commonly. 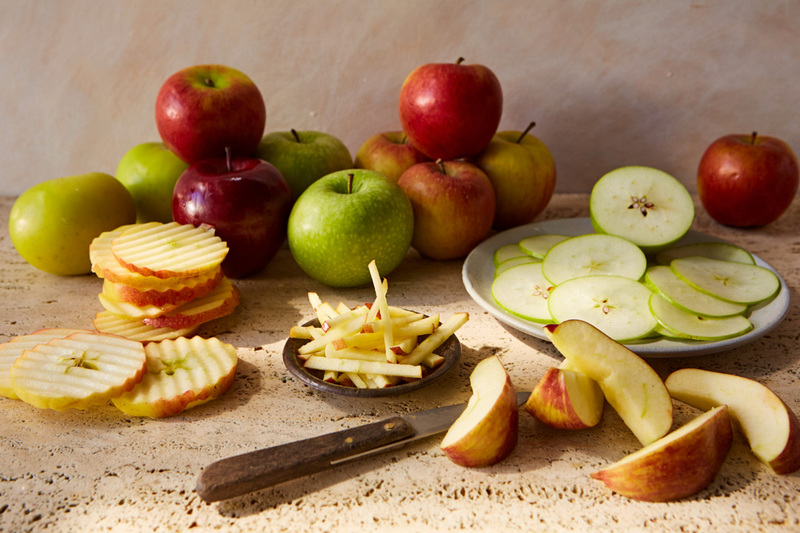 Apples contain pectin, a soluble fiber that efficiently absorbs stomach acid. It also has two types of acids of its own, malic and tartaric, that work to restrain the juices that would otherwise flow up your stomach.